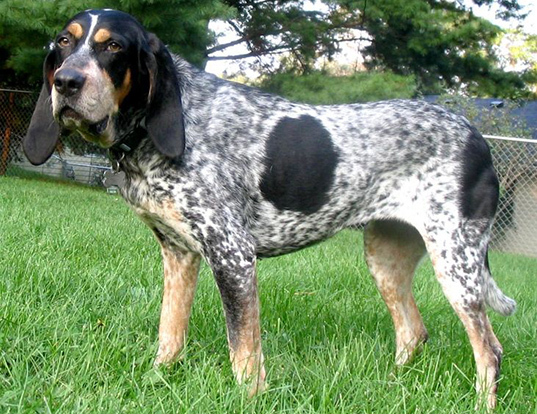 American Leopard Hounds are believed to be the descendants of dogs that were brought to the new world by Spanish conquistadors. 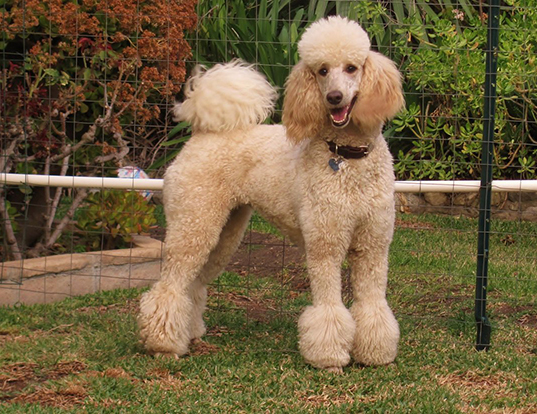 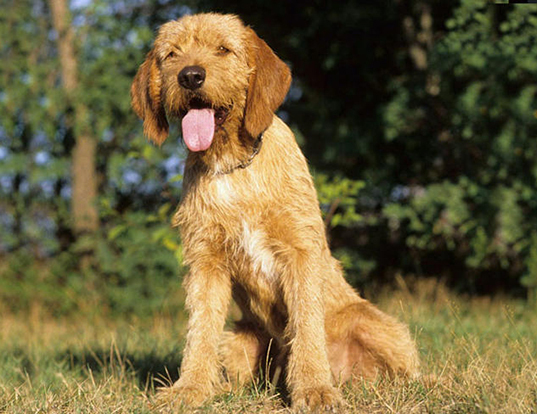 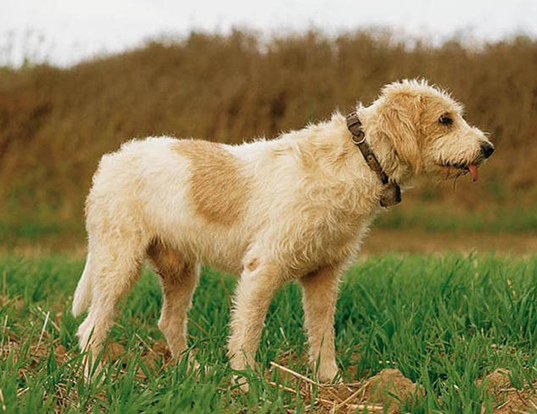 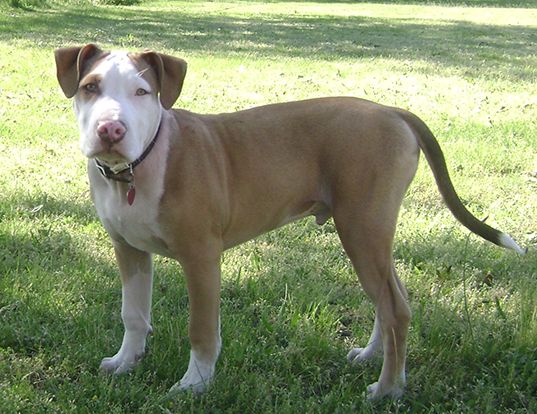 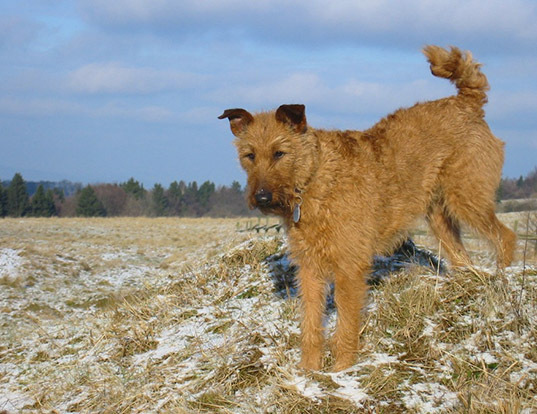 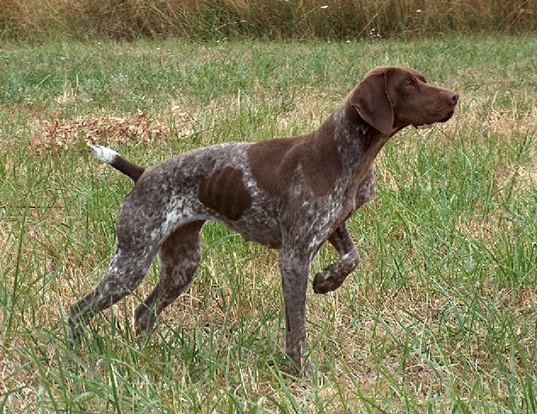 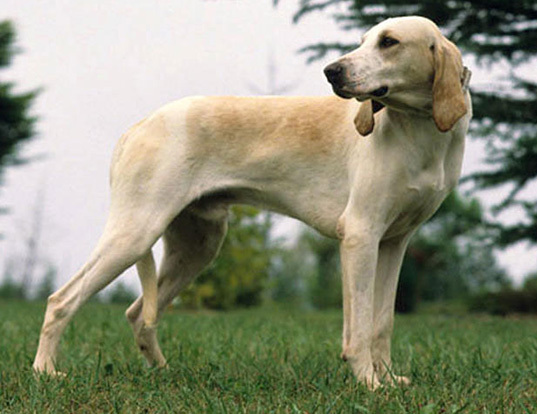 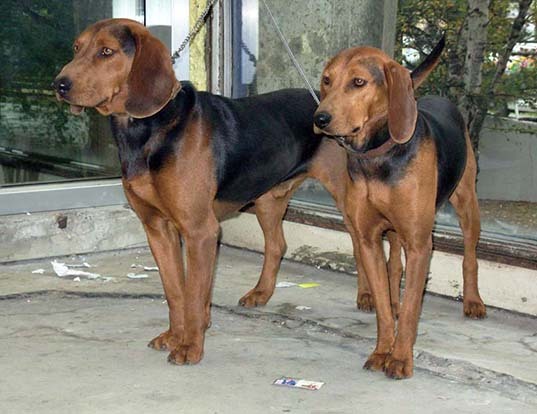 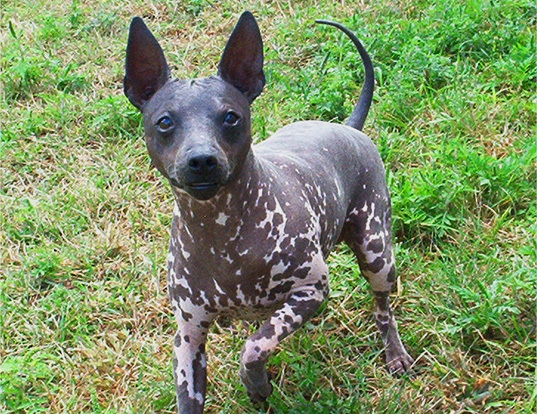 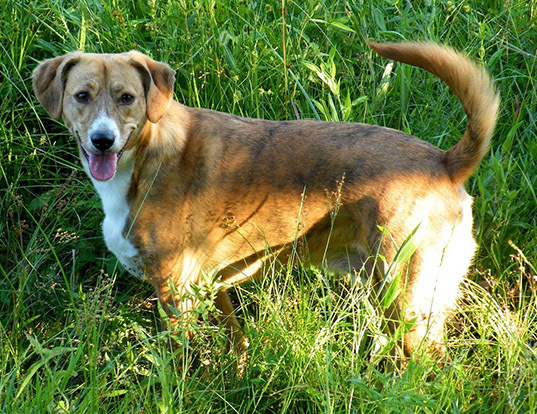 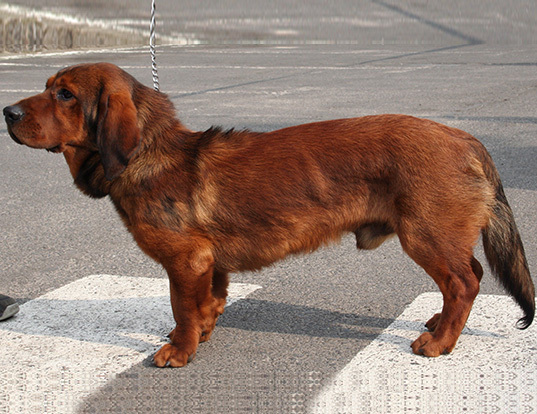 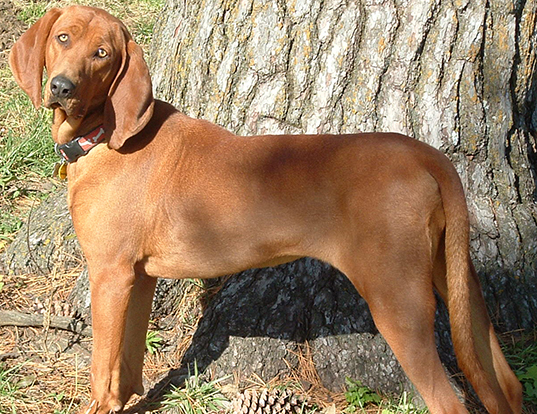 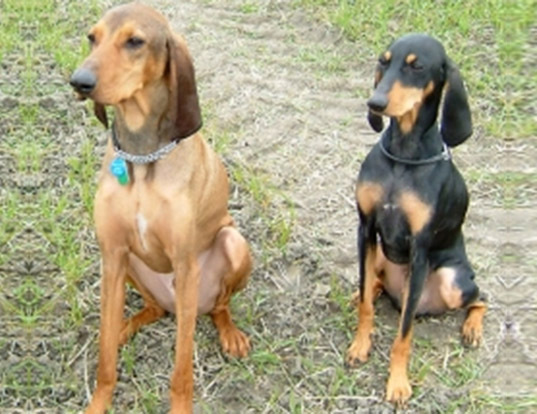 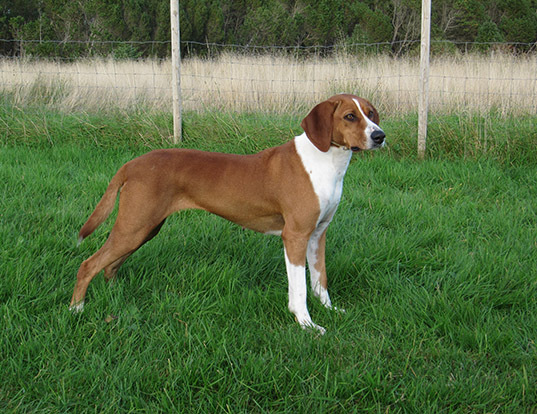 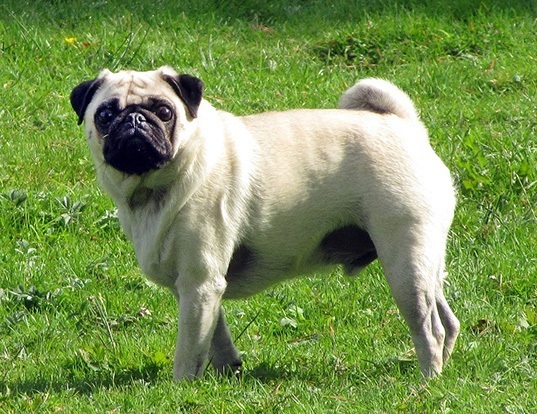 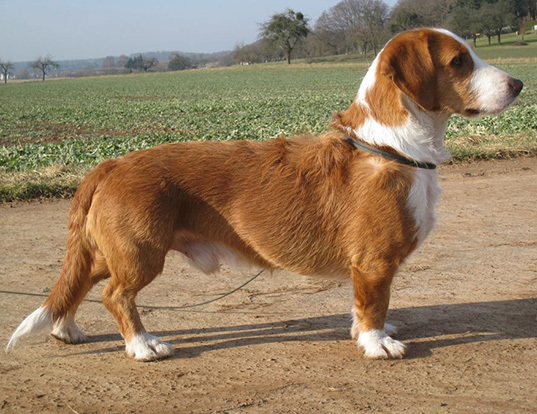 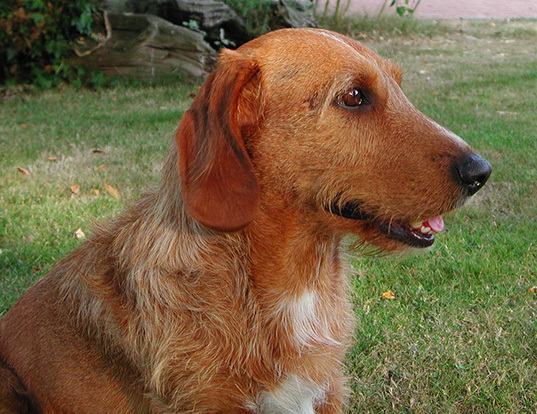 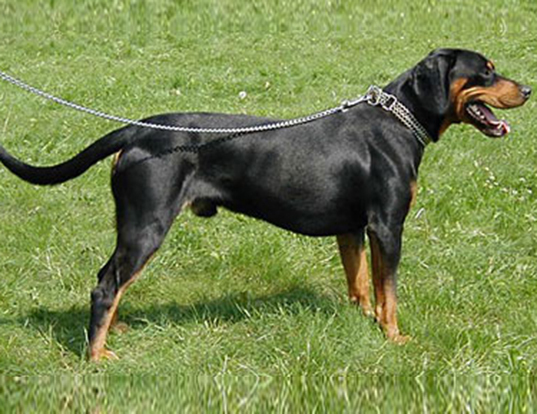 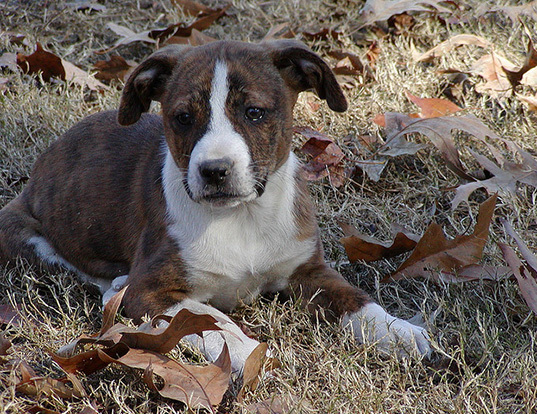 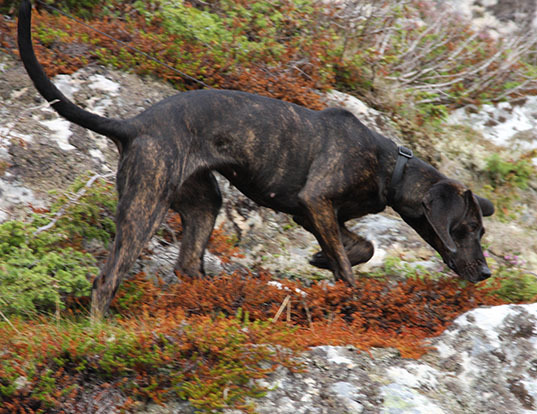 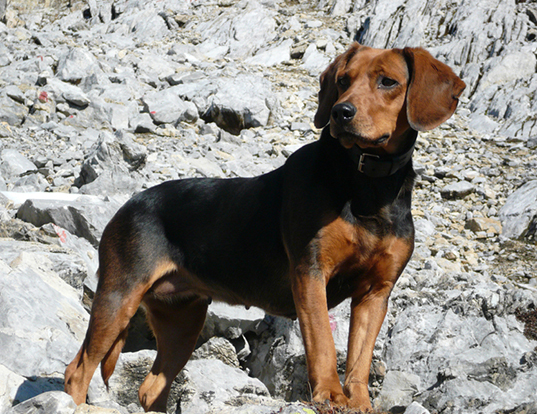 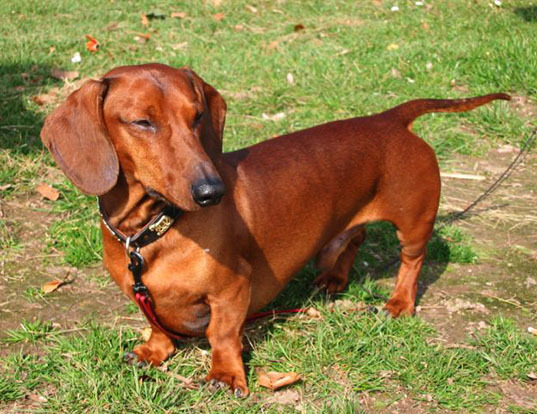 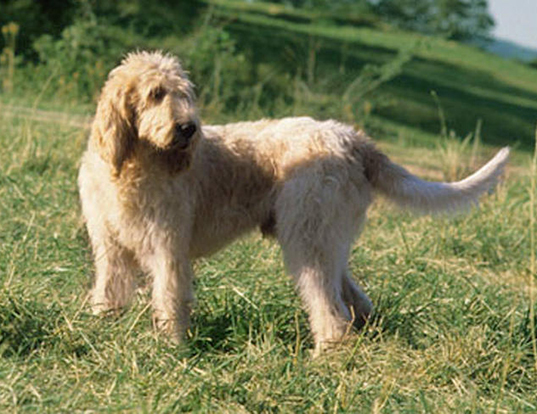 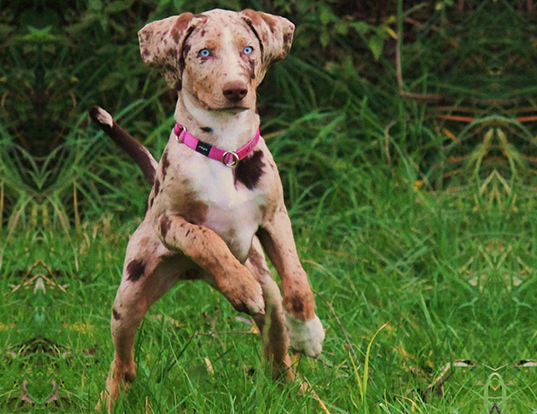 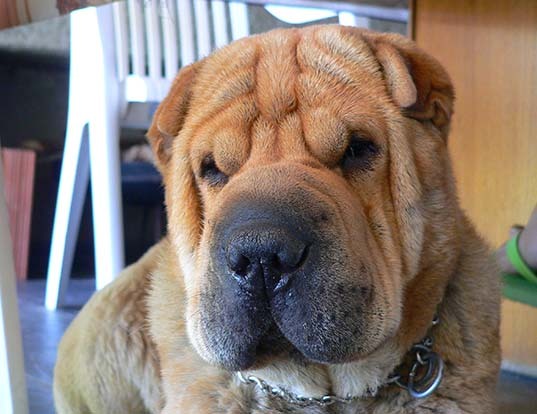 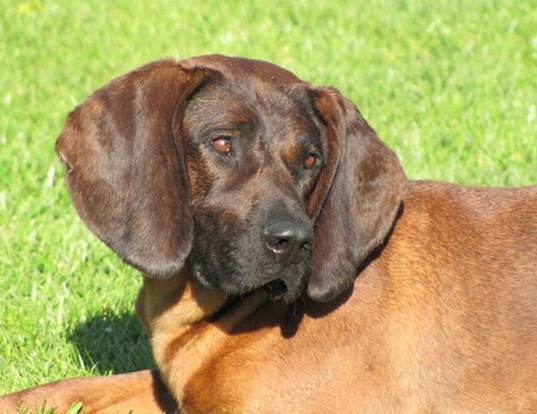 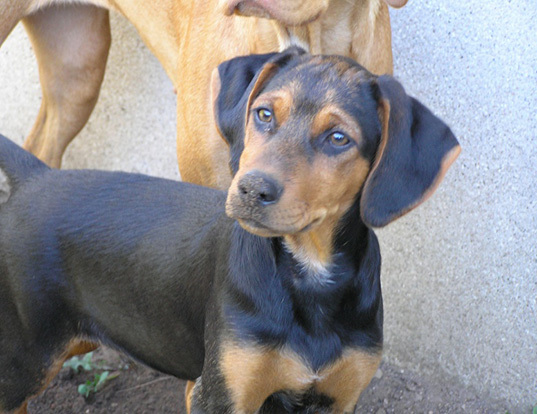 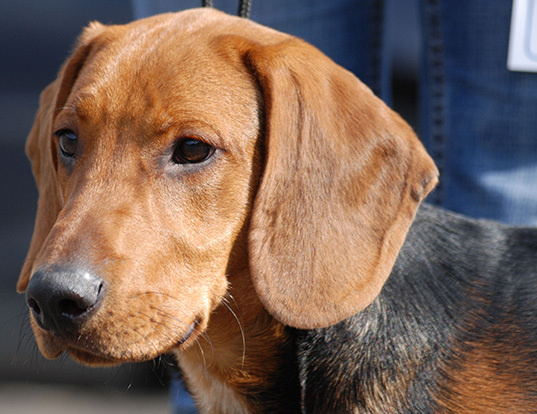 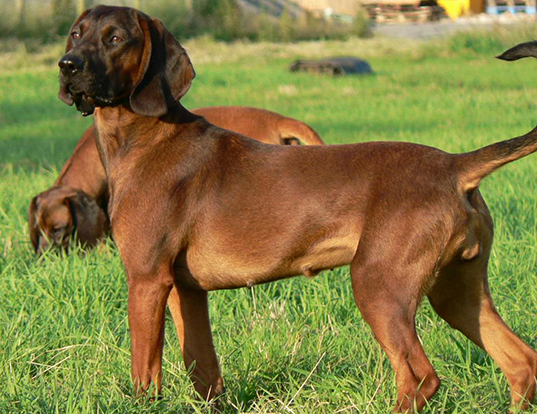 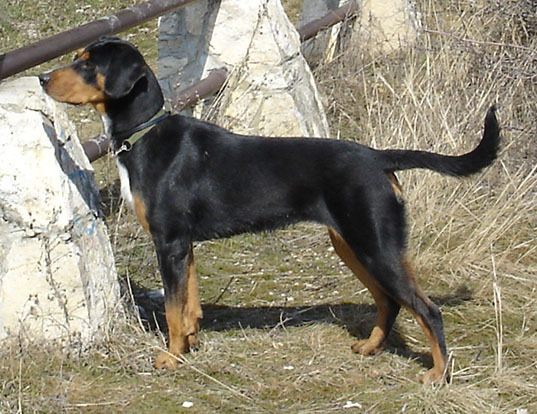 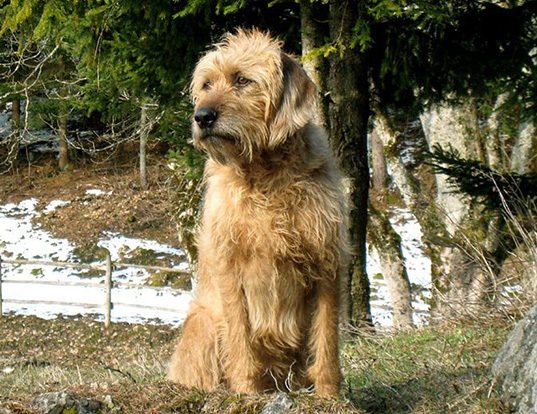 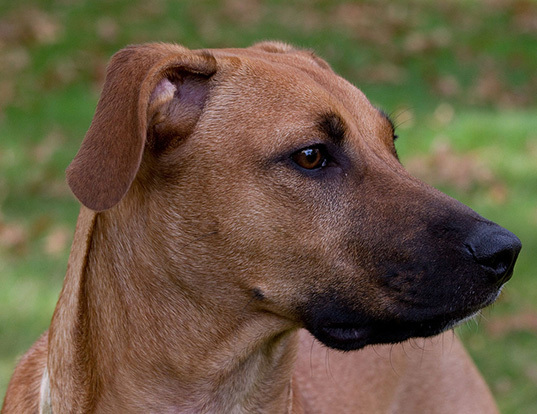 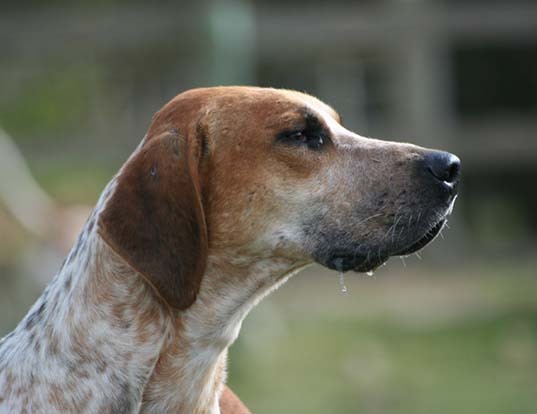 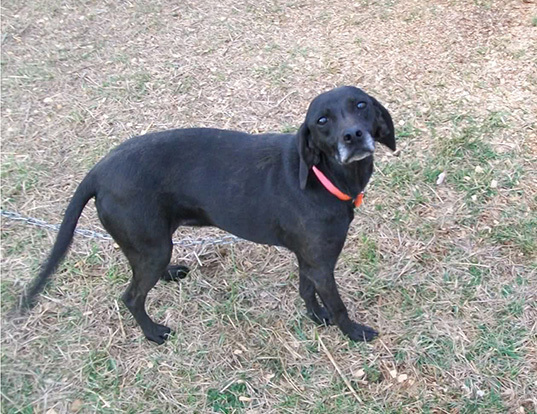 The Leopard Cur was recognized by UKC on November 1, 1998. 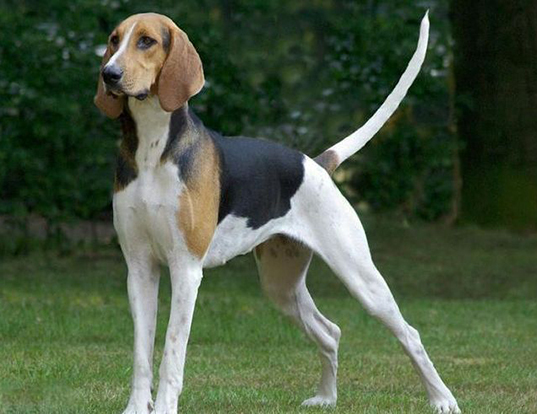 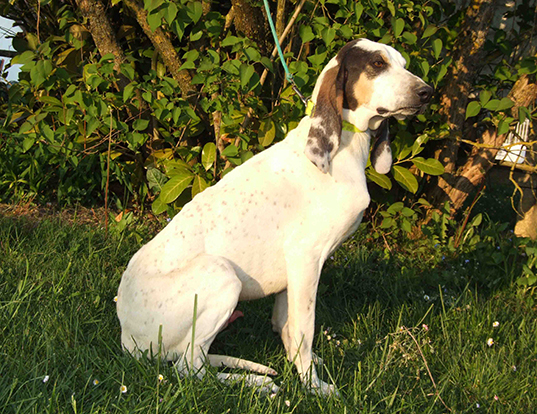 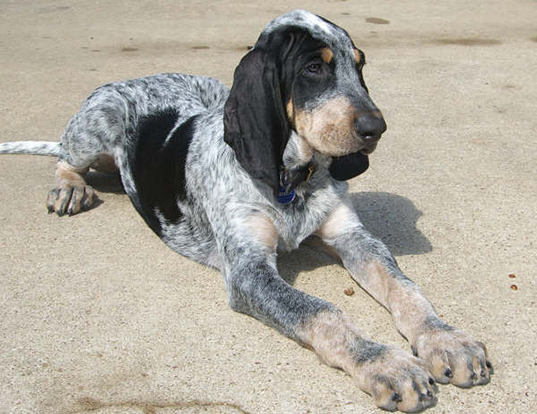 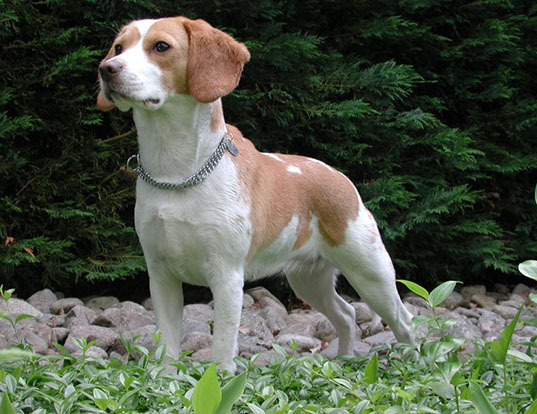 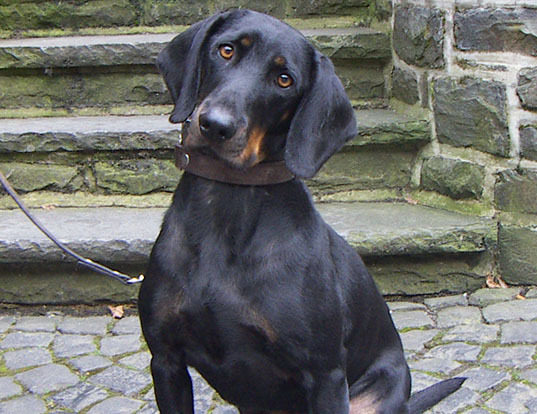 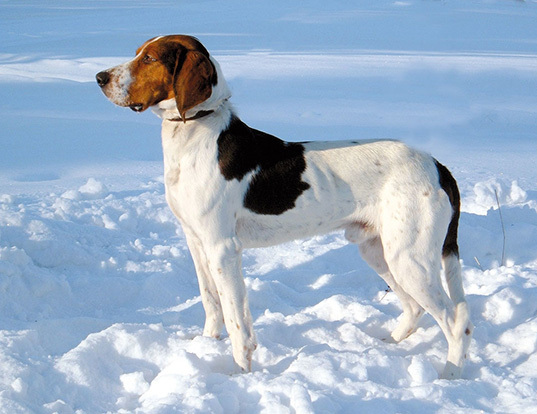 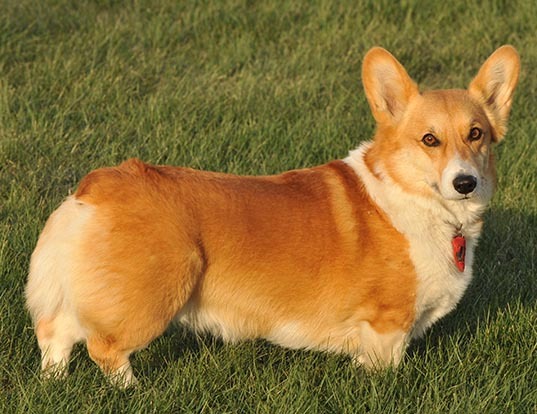 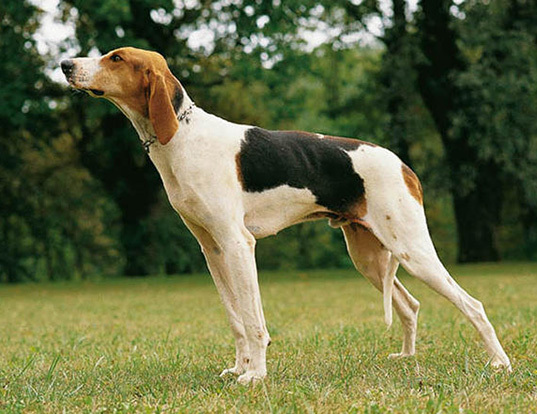 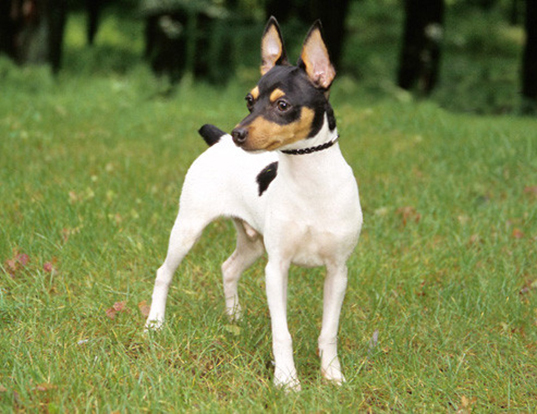 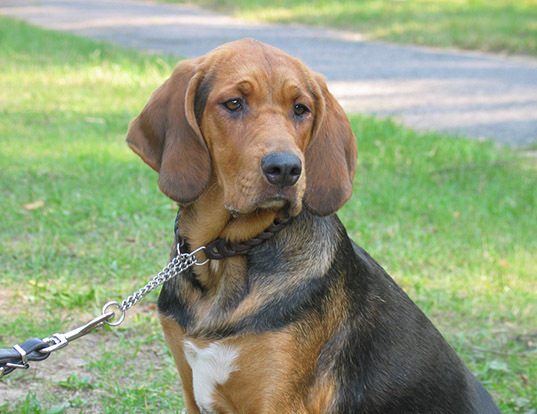 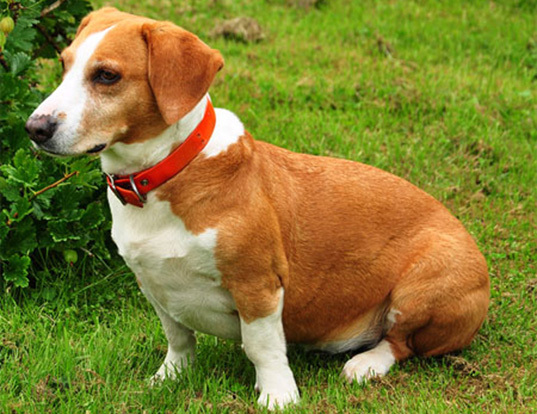 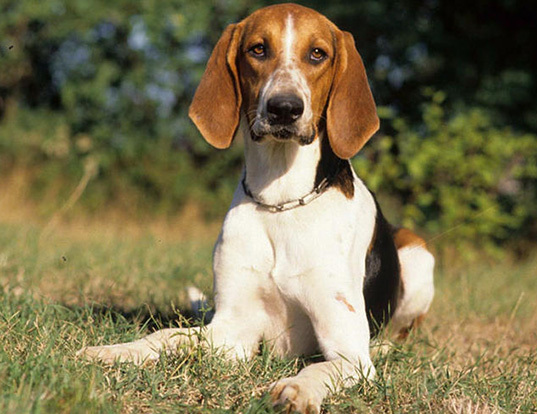 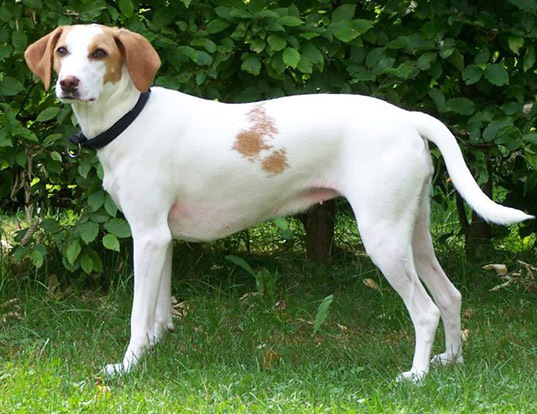 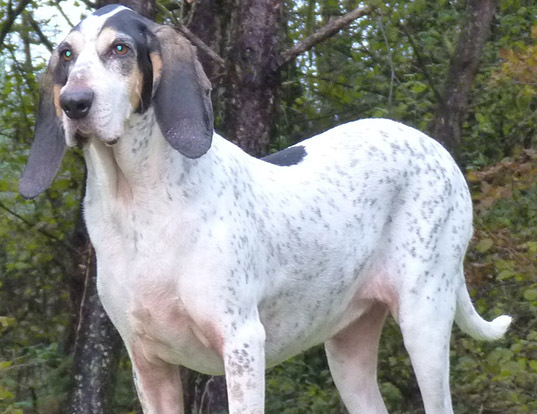 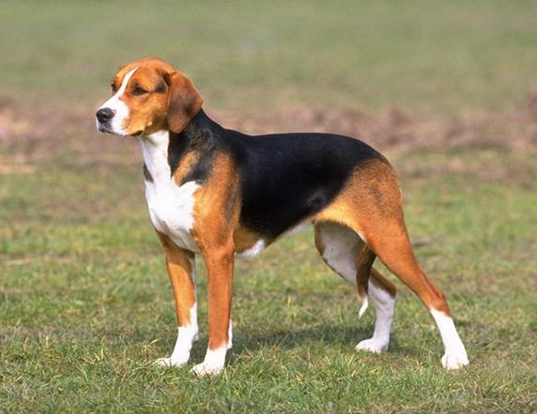 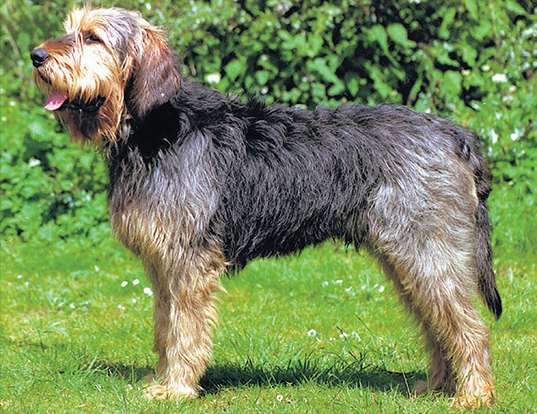 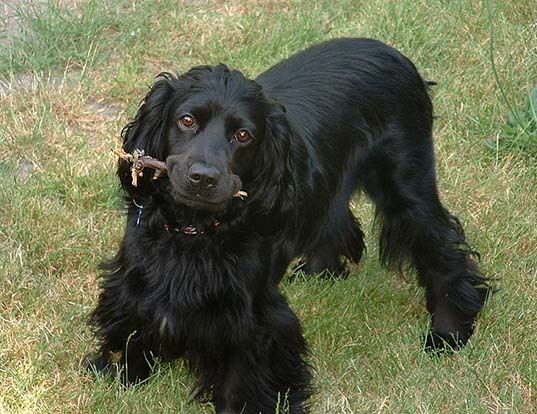 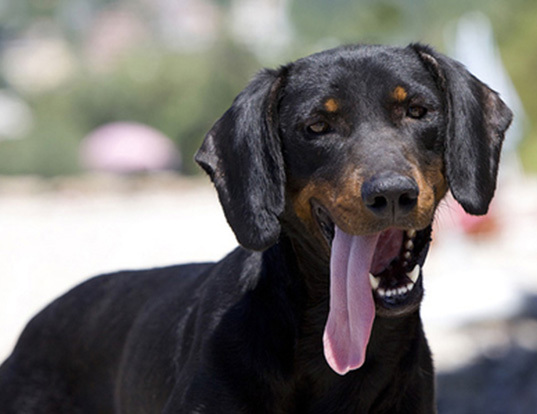 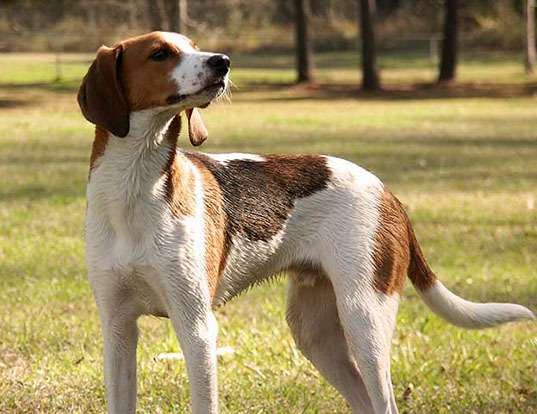 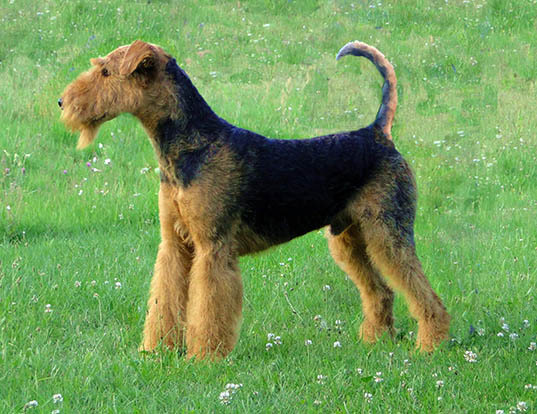 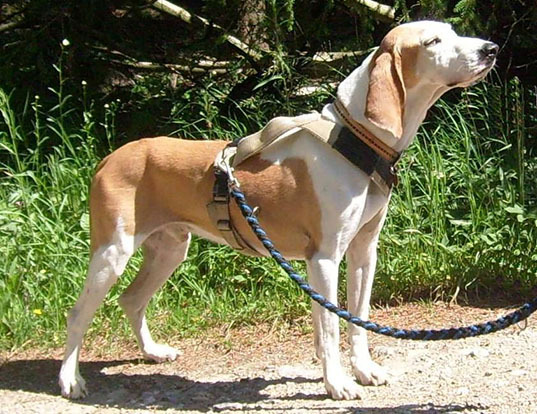 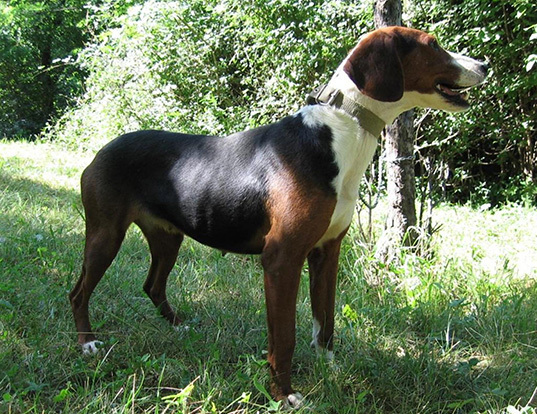 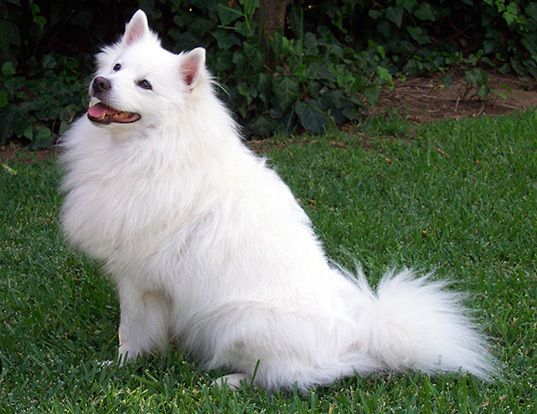 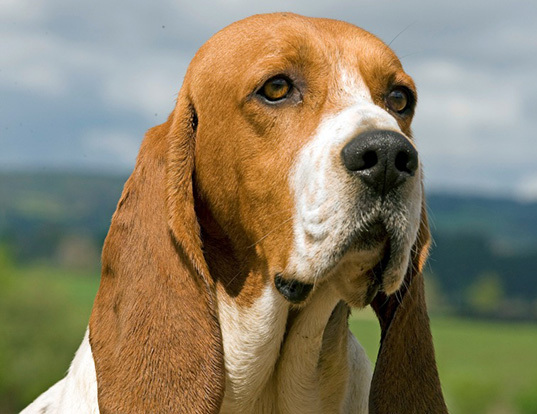 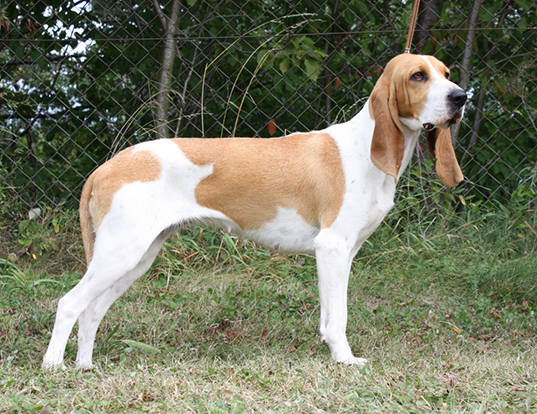 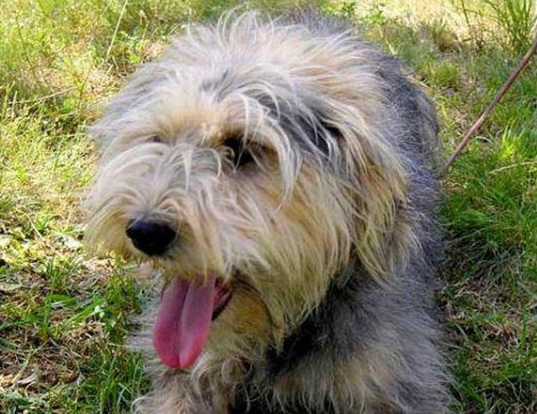 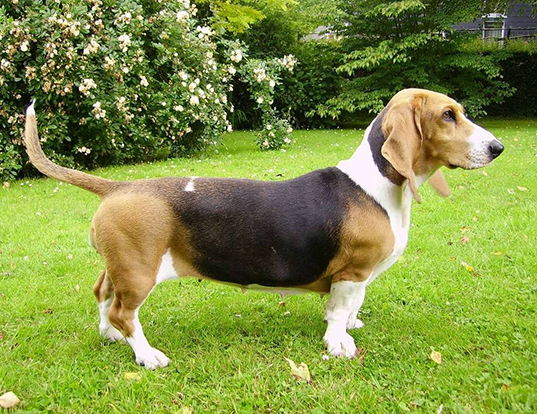 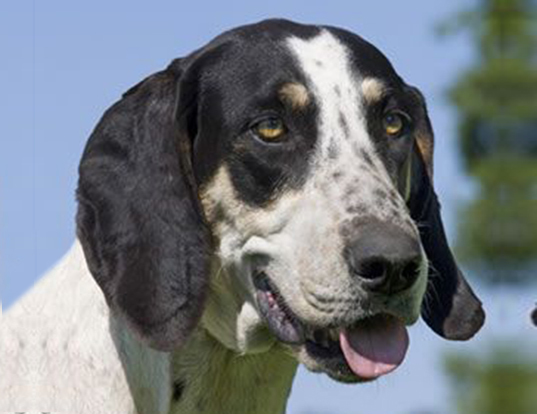 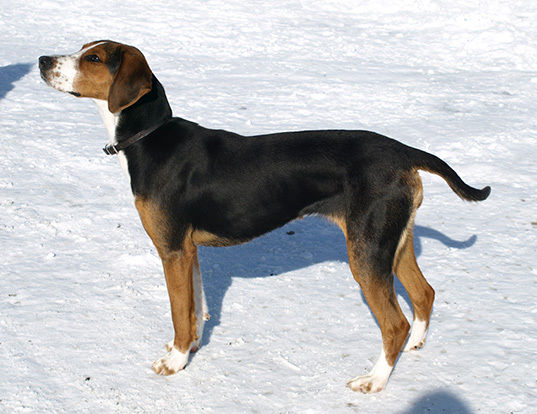 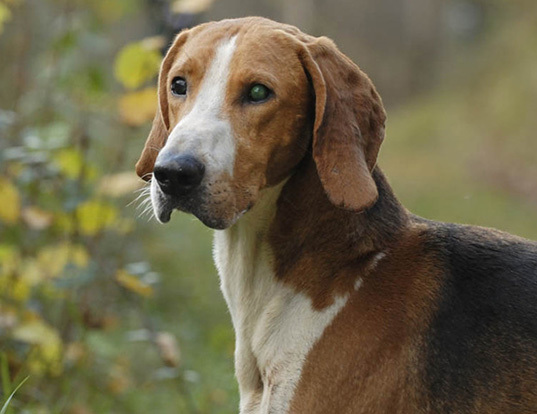 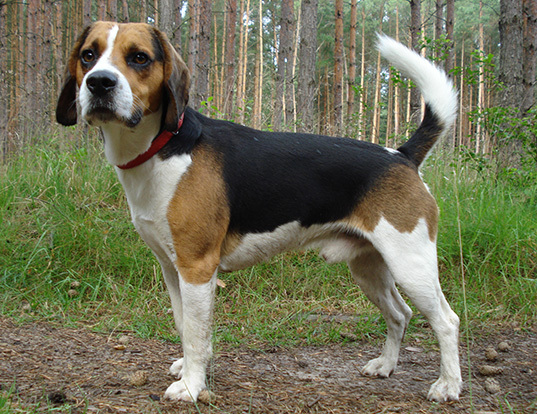 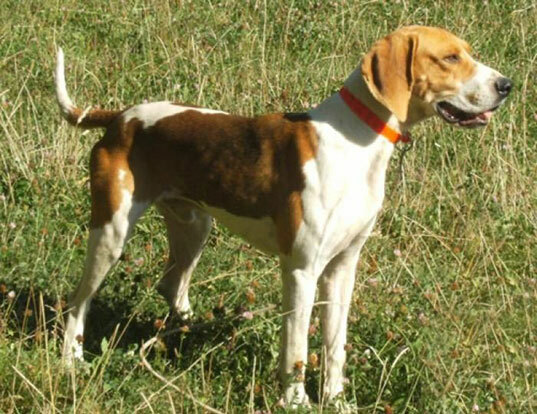 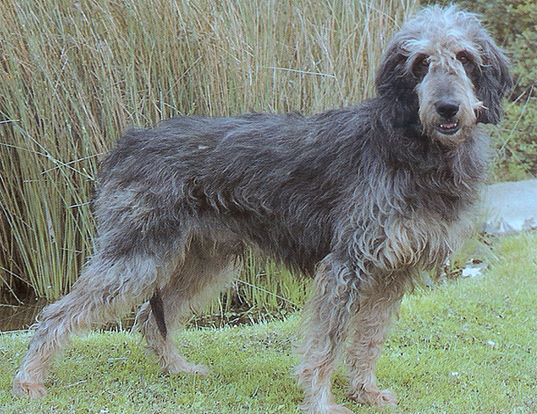 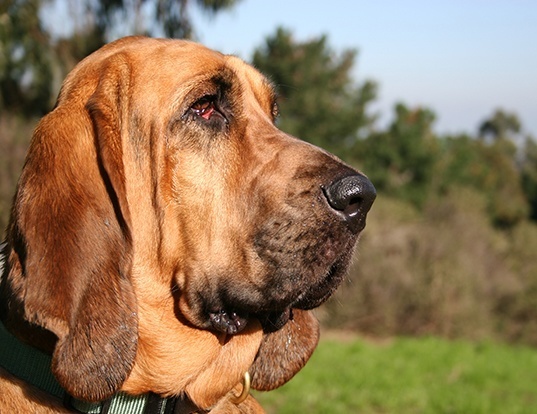 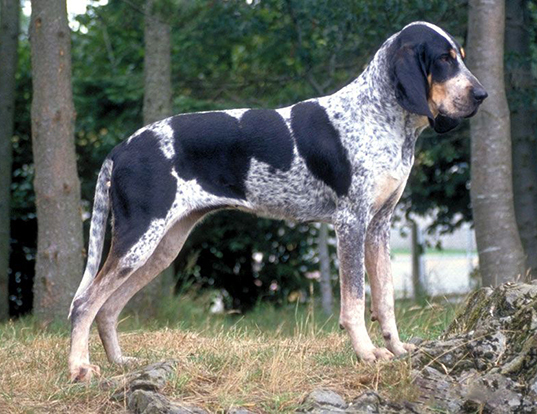 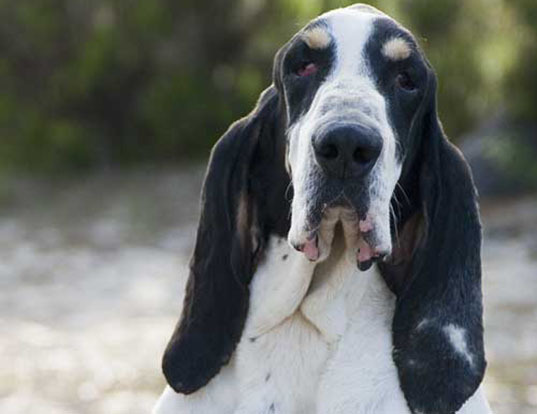 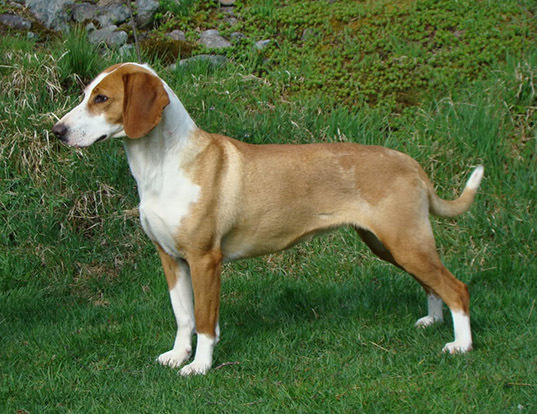 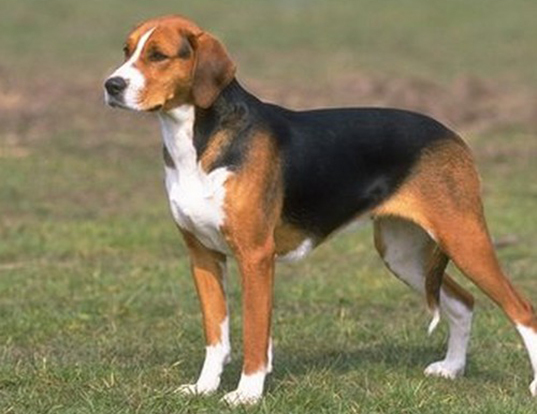 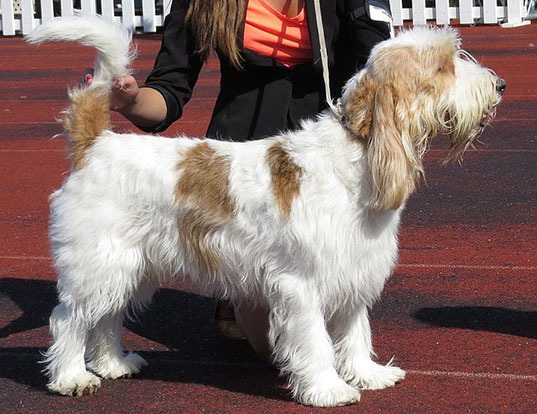 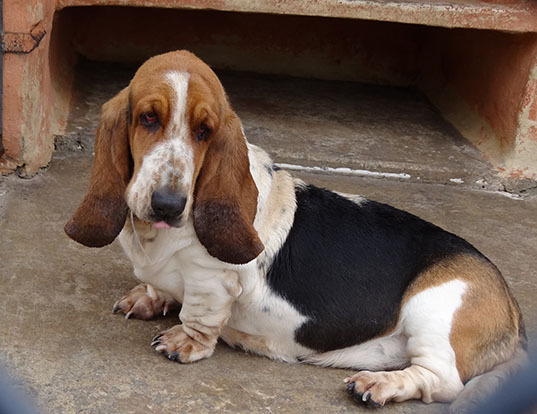 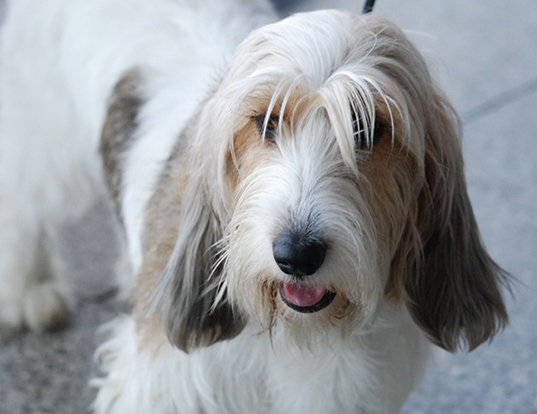 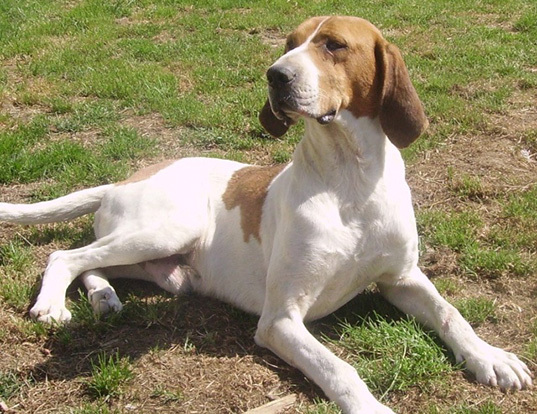 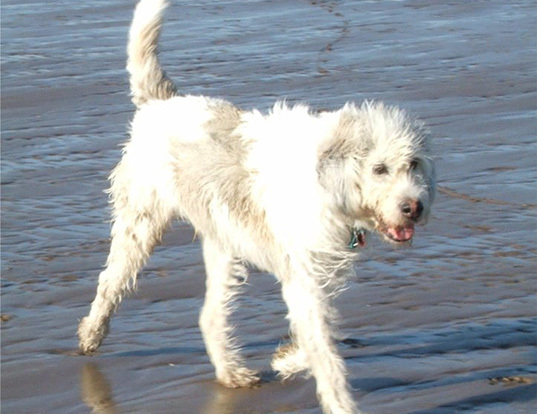 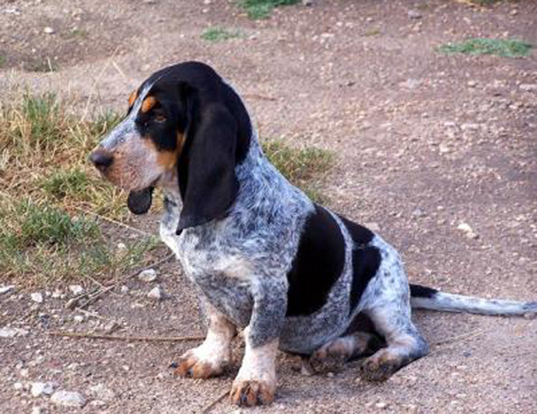 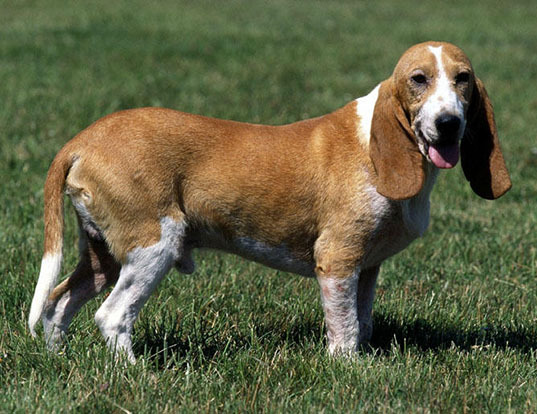 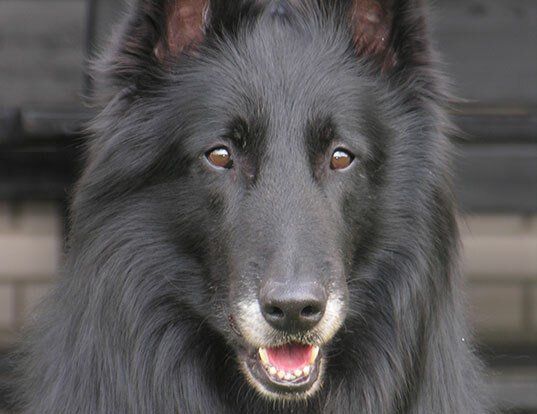 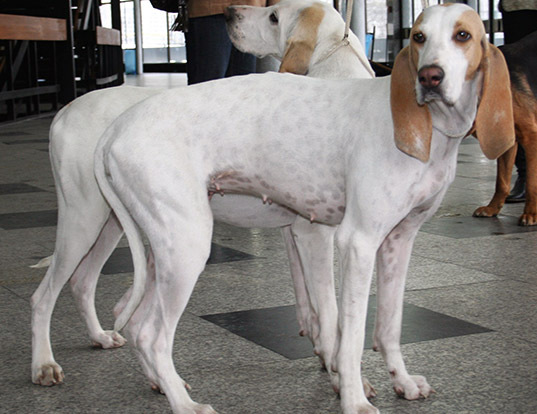 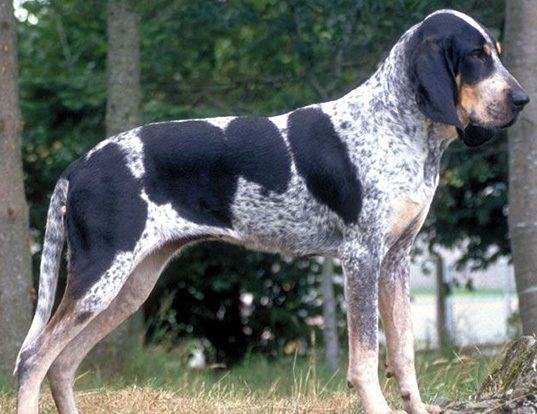 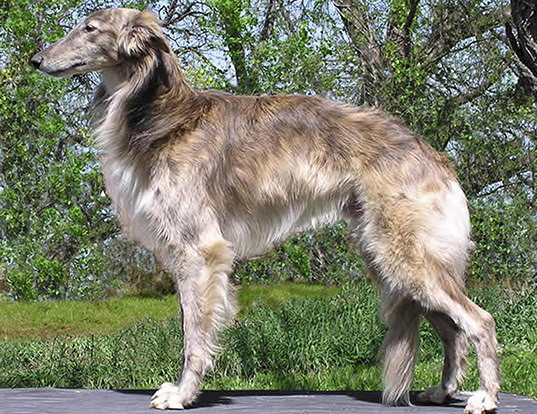 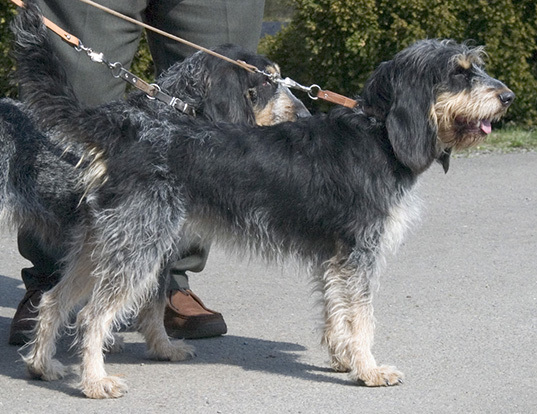 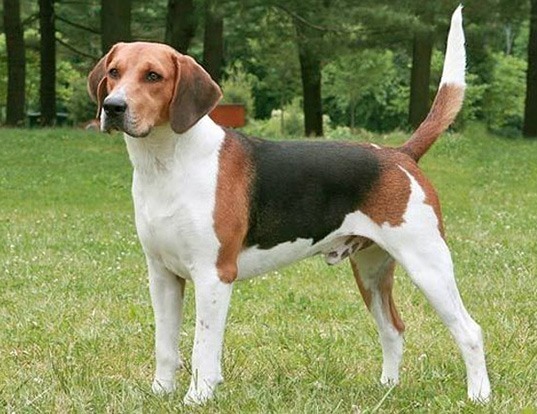 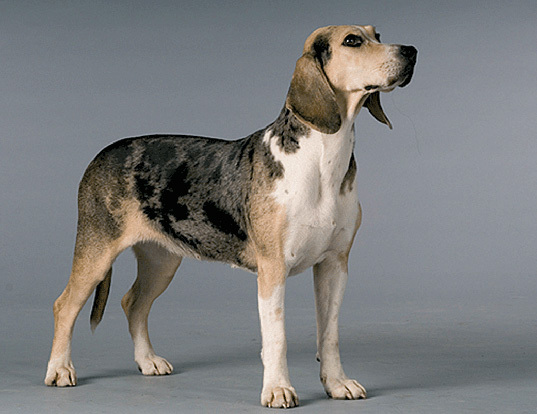 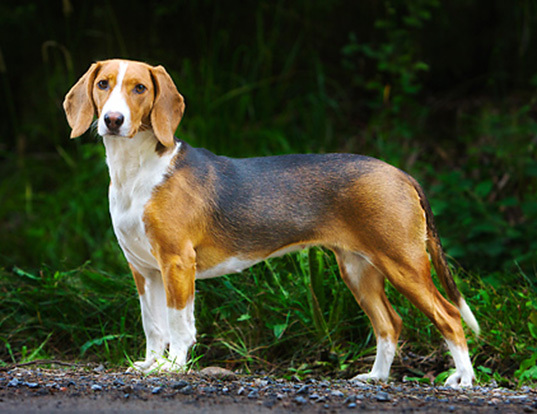 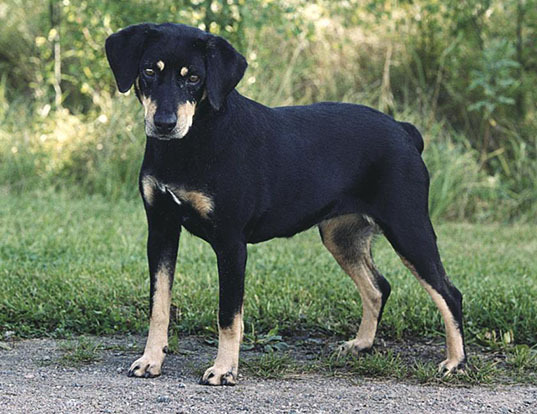 The breed name was changed to American Leopard Hound May 1, 2008.